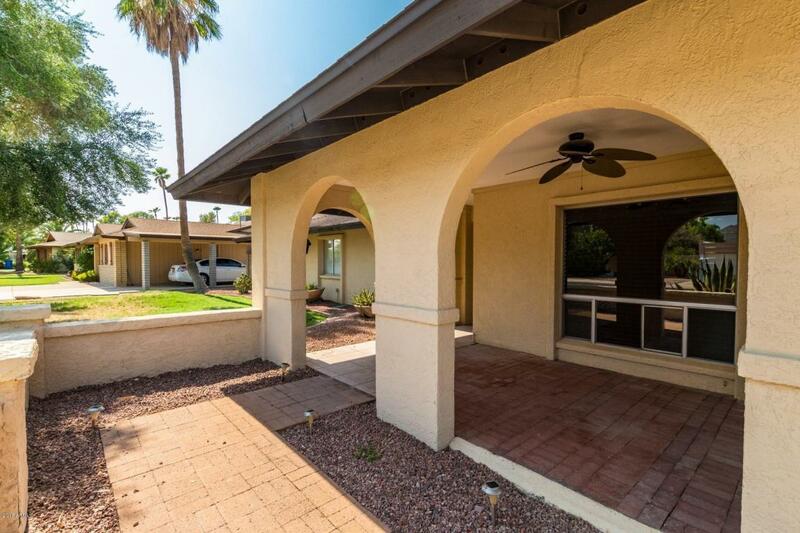 This beautiful home features a Great floor plan with many upgrades. The razor sharp wood looking tile is newer that blends in the entire home. Your kitchen is a Chef's dream loaded with Upgraded Granite counter tops, dark wood Cabinets, stainless steel appliances with a great looking hood〉e. 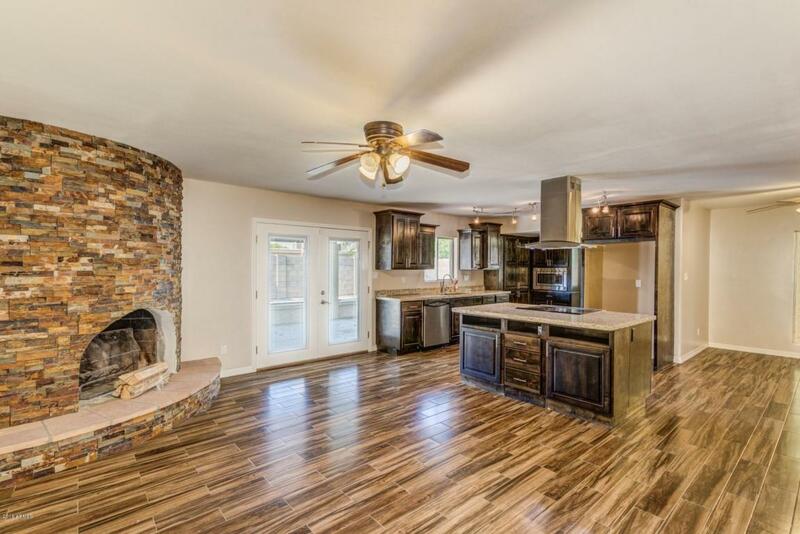 Both interior and exterior newly painted, new plumbing fixtures and great cozy fire place. Both front and back yard will have a nice grass area with a diving pool. There is a bonus room that can be used for a den/play room. 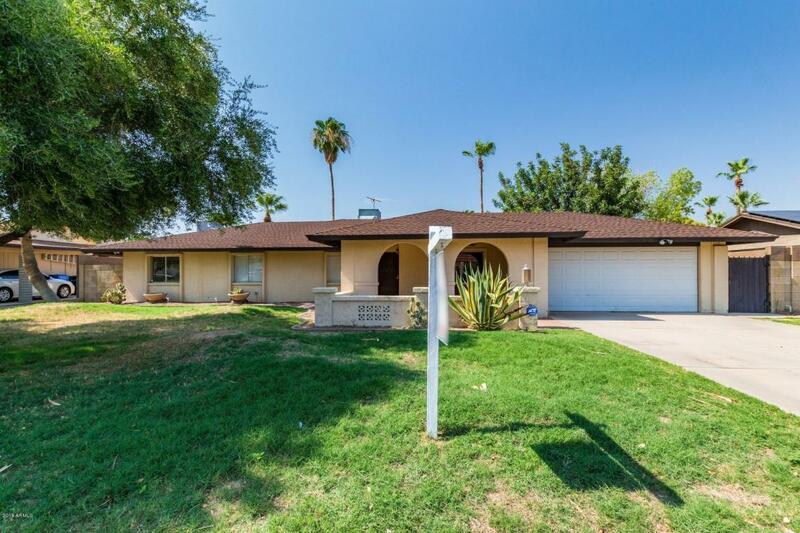 This home is nestled in a Fantastic location, close to freeways 51&101. 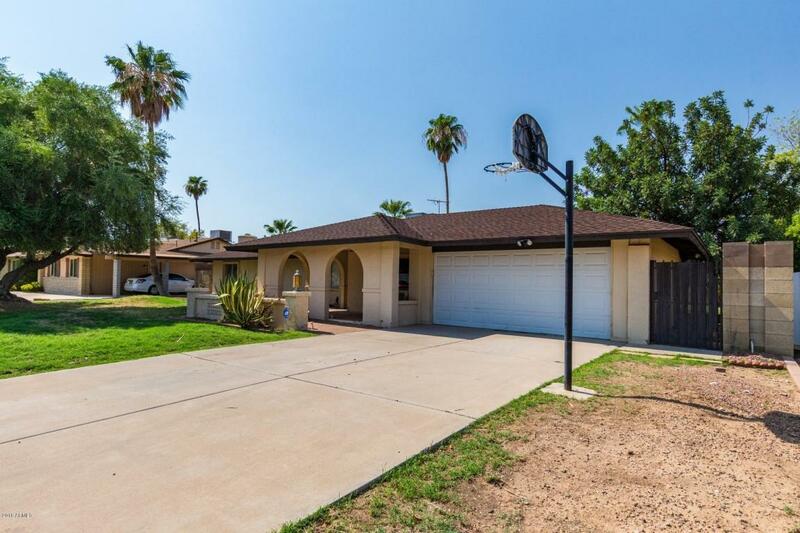 Paradise Valley school district/Shopping nearby.Pool just completely re plastered with a new automatic fill added & pool tiles plus a newer pump. Pool looks GREAT!